Maijor is a smart little boy who loves to dance! He is described as goal oriented and loyal. 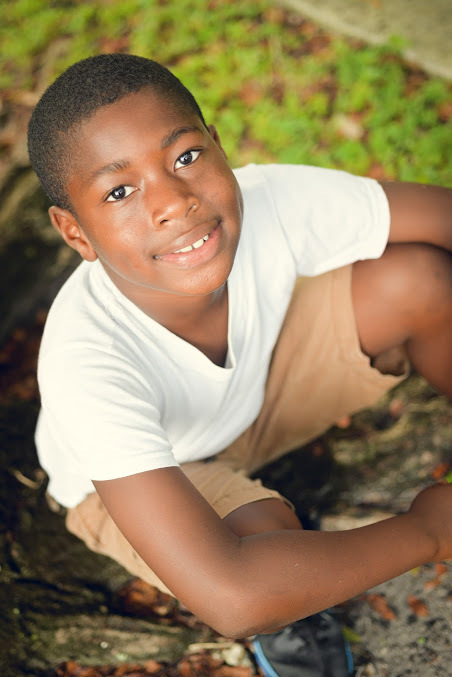 Maijor is always on the go and would do well with an active family that can help focus his energy on positive outlets. Maijor would like to be a Police Officer when he grows up. Families must be open to maintaining birth sibling connections. 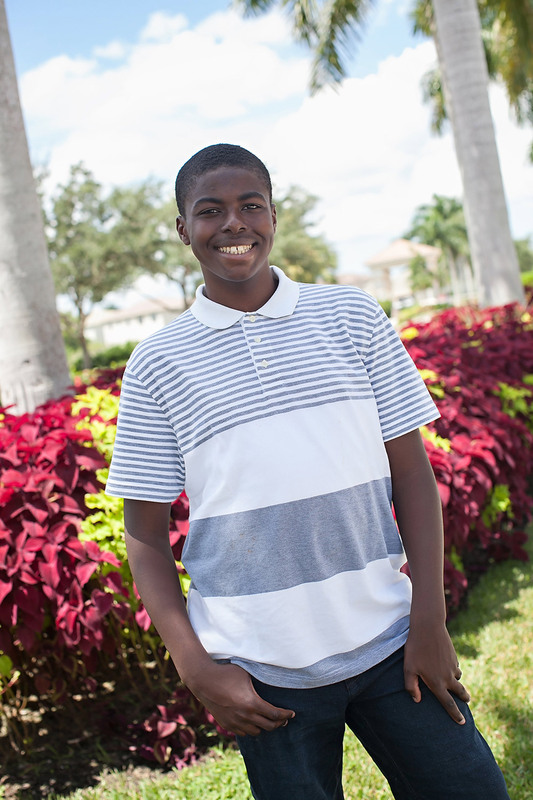 In an effort to allow for visitation between Maijor and his sister, we are hoping to keep the siblings in Florida.